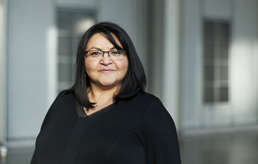 Haisla/Heiltsuk novelist Eden Robinson has won both the Writers’ Trust Engel/Findley Award and the B.C. Book Prize for Fiction, was a finalist for the 2000 Giller Prize and the Governor General's Award, and was longlisted for the IMPAC Dublin Literary Award. She is the author of a collection of short stories called Traplines, written when she was a Goth. 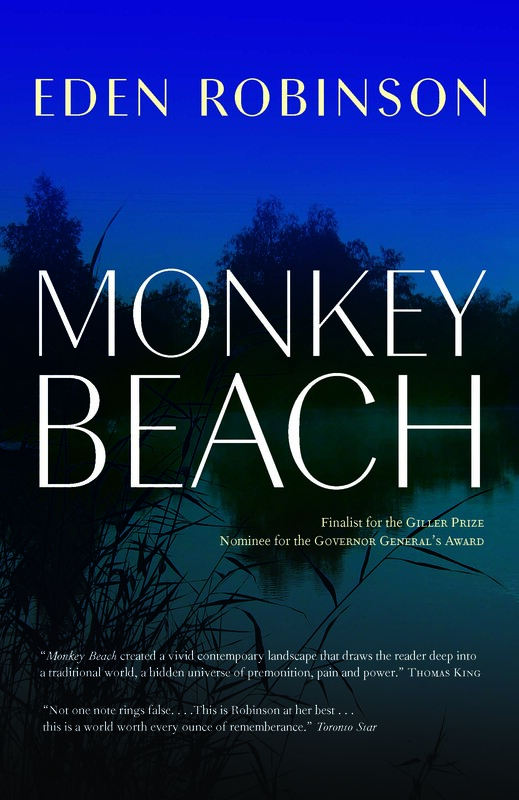 Her two previous novels, Monkey Beach (now in its 26th printing in paperback) and Blood Sports, were written before she discovered that she is gluten-intolerant and tend to be quite grim, the latter being especially gruesome because half-way through writing the manuscript, Robinson gave up a two-pack-a-day cigarette habit and the more she suffered, the more her characters suffered. Son of a Trickster was written under the influence of pan-fried tofu and nutritional yeast, which may explain things but probably doesn’t. Suffice it to say that it returns to the territory of Monkey Beach—the angst of contemporary aboriginal adolescents—with a much lighter (and wackier) and totally original touch. Son of a Trickster combines aboriginal belief systems and wacky family dynamics with fantasy, horror, and edgy, mordant humour in an unorthodox coming-of-age story. One of seventeen-year-old Jared Martin’s grandmothers insists that he is the son of Wee’git the Trickster, that dangerous shape-shifter who looks innocent but wreaks havoc. 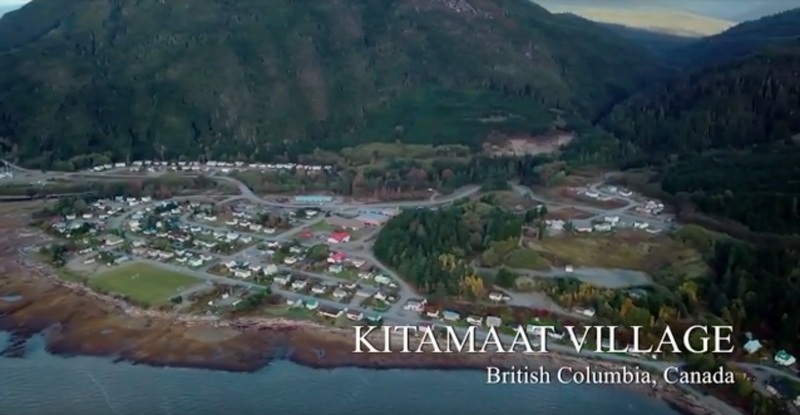 His other grandmother insists that “If you weren’t your dad’s and your momma tried to pass you off as his, I’d have slit her throat and left her in a ditch to die like a dog.” Jared’s far-northern west-coast Native community is closing in on him: his mom’s psycho ex-boyfriend, Death Threat, tries to kill him; Jared is beaten senseless for his weed, essential to the cookie business with which he supports his father, who plays him for all he is worth; his mom takes up with a biker who moves in along with his pit bull, Baby Killer. “The world is hard. You have to be harder.” That’s Jared’s mother’s favorite saying. When he starts seeing purple men who follow him everywhere he goes, fireflies who wax philosophical about the universe, and river otters who look like people he knows, at first he thinks it has to be the weed. But Jared is about to find out some hard truths about himself and his family: these supernatural creatures are hell-bent on revenge against them. The world is hard. Now Jared has to be harder. Click on the link to view the event—congratulations, Eden! Son of a Trickster wins the Adult Adward winner of the 2018 Copper Cylinder Awards—congratulations, Eden! BuzzFeed calls Son of a Trickster one of the "Underrated Foreign Novels You Should Read"
Son of a Trickster is a finalist for the 2018 BC Book Prizes—congratulations, Eden! 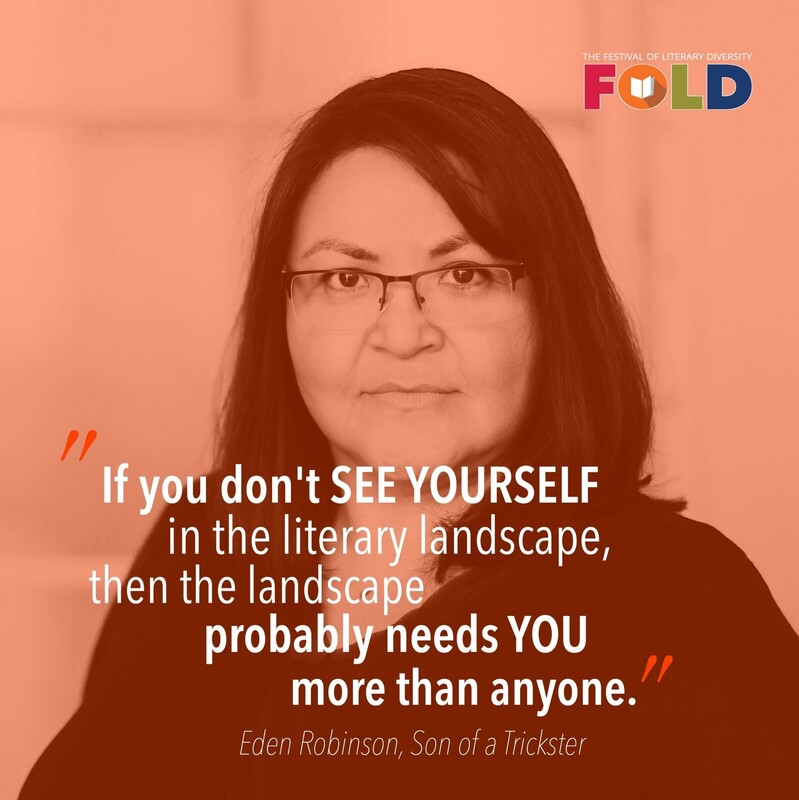 Son of a Trickster makes the The Globe and Mail's list of "the best books of 2017"
Congratulations to Claire Cameron and Eden Robinson on their nominations for the Evergreen Award! Making the cut—Son of a Trickster is one of "The Star's top 10 books of 2017"
All hail Queen Eden! 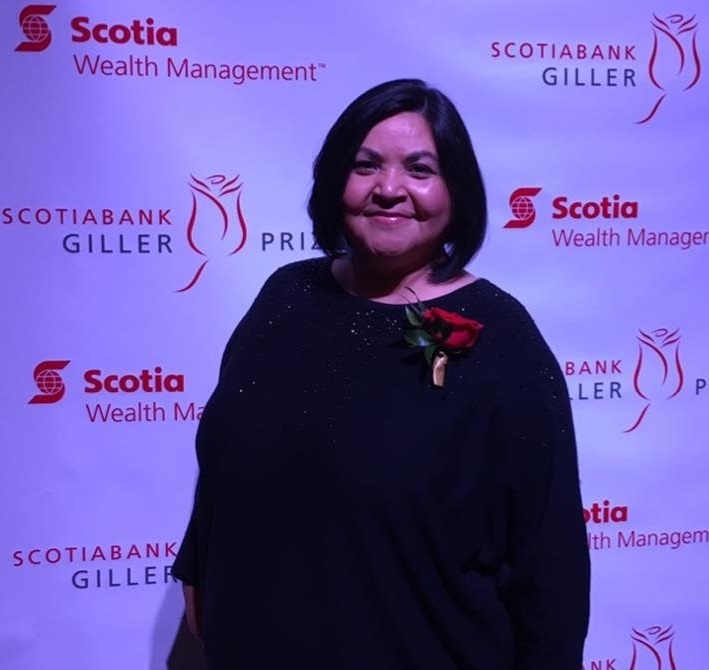 Chatelaine celebrates Eden Robinson as "CanLit's new queen"
Read the PRISM internation interview with Eden Robinson: "The Door to Personal and Magical Transformation is Darkness"
Son of a Trickster makes the Giller Prize shortlist—congratulations, Eden! 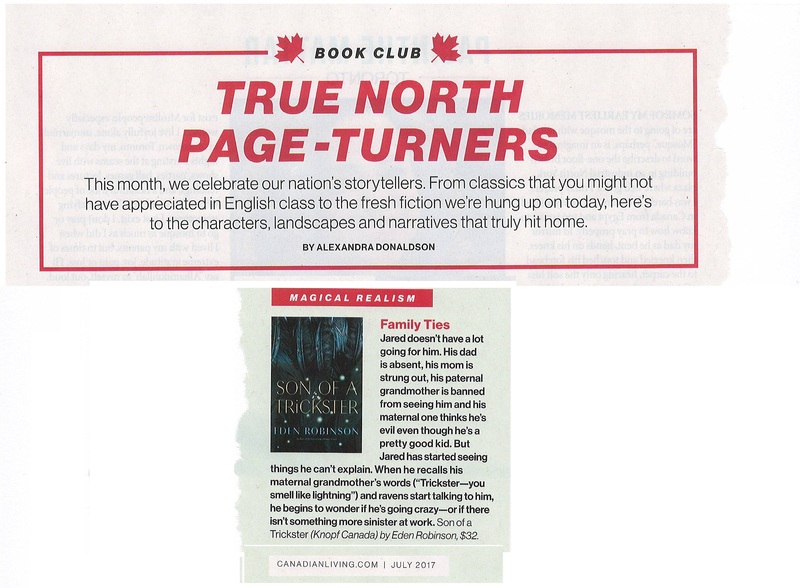 David Stouck says Robinson's novel makes "totem poles, masks, and legends come alive"
Canadian Living Magazine lists Son of a Trickster as one of their recommended "true north page-turners"
Who loves the Trickster? Margaret Atwood for one! 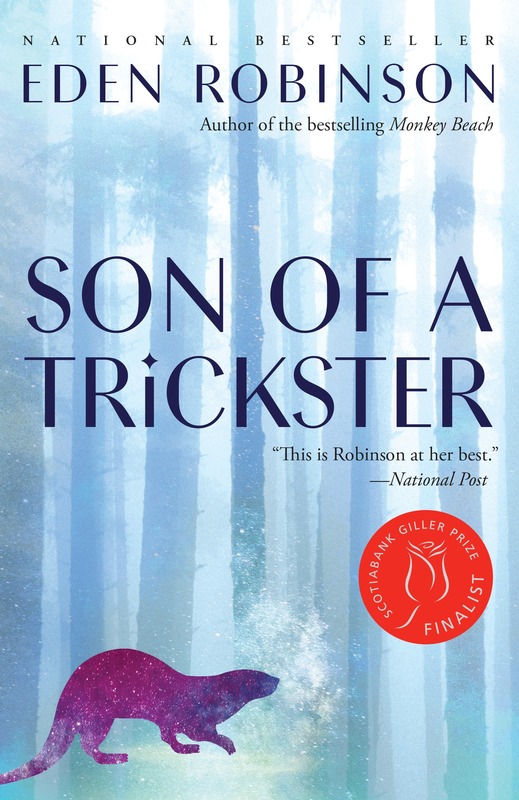 Robinson's Son of a Trickster remains on the Maclean's bestsellers list for its tenth week! 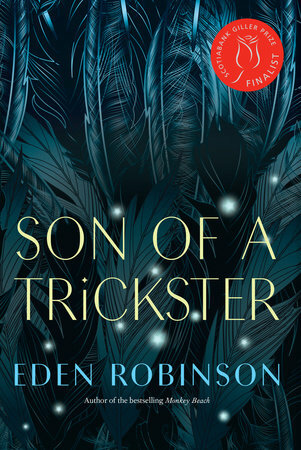 The Vancouver Sun calls Son of a Trickster "an engaging novel whose characters come fully to life"
The National Post says Son of a Trickster is "mythic fiction at its most powerfully subversive"
The Toronto Star calls Son of a Trickster a "charmingly chaotic tale"
Planet S Magazine confirms that Eden Robinson "is just as funny as her books"